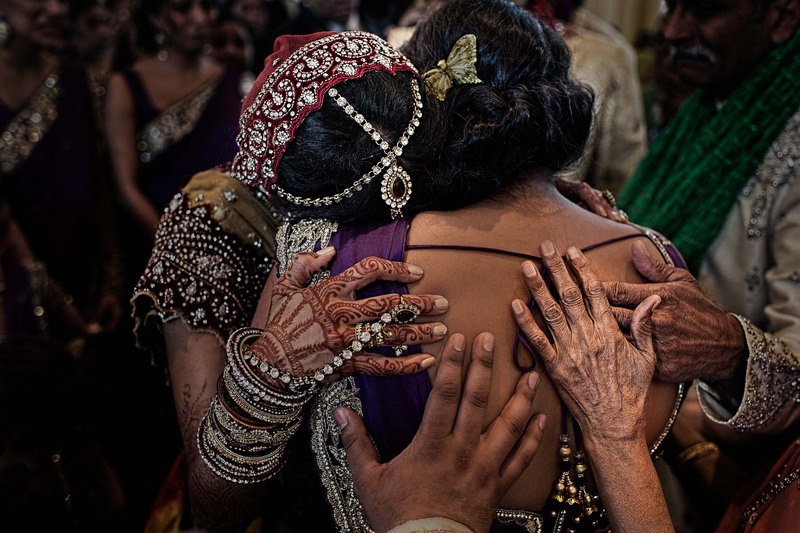 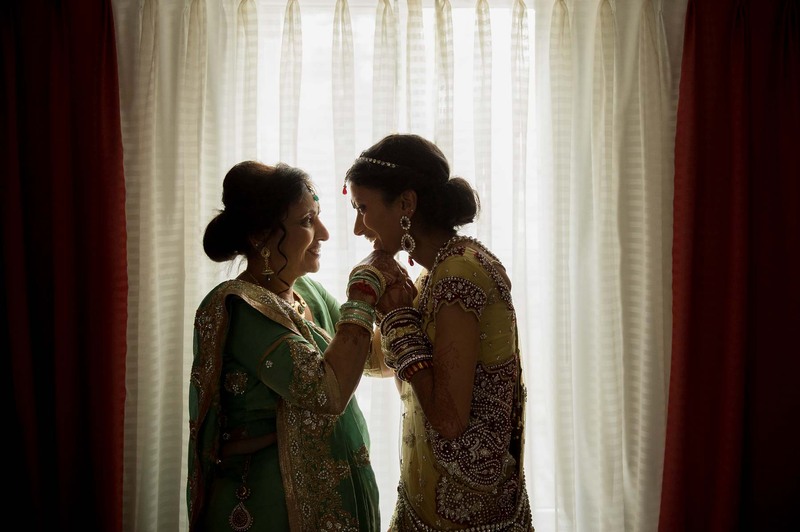 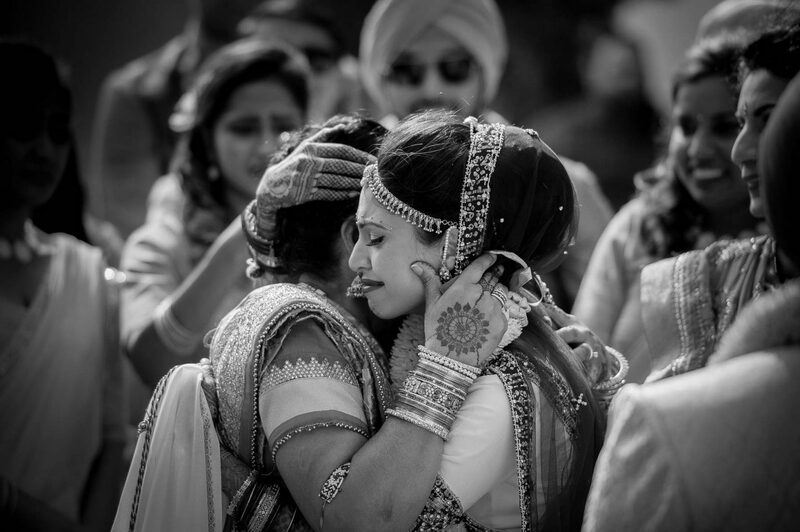 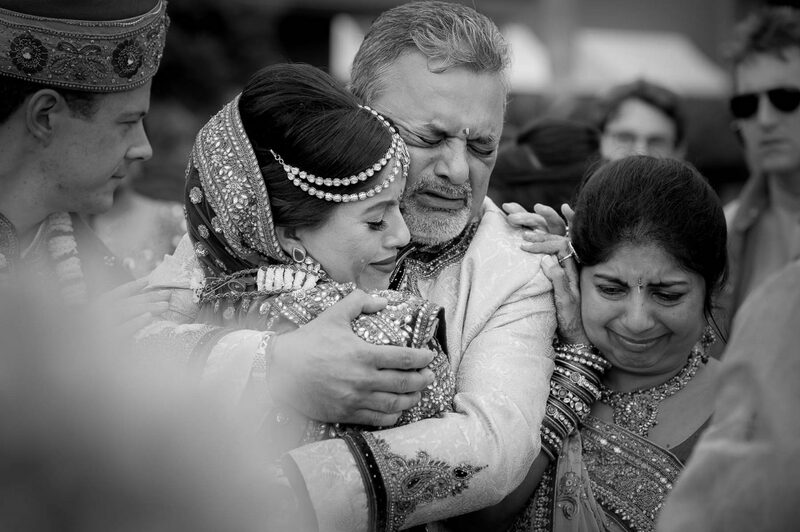 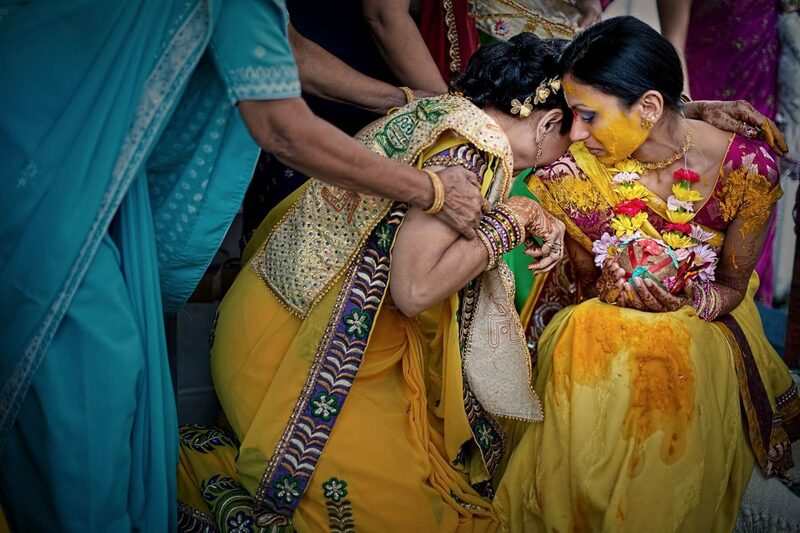 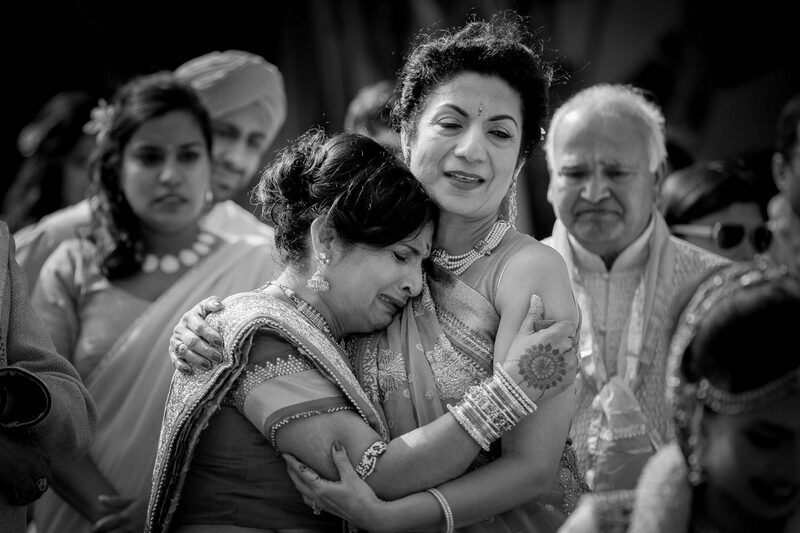 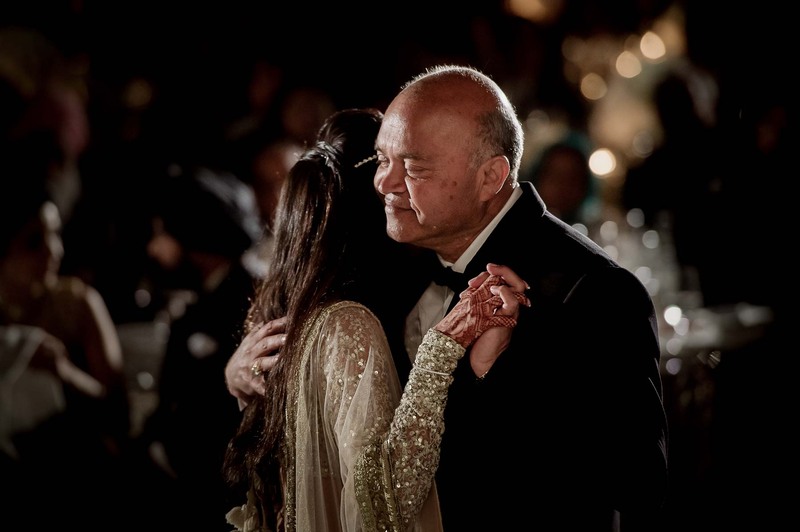 One of the most emotional moments of an Indian wedding arrives when all the rituals and ceremonies over and an Indian bride’s Vidai takes place. 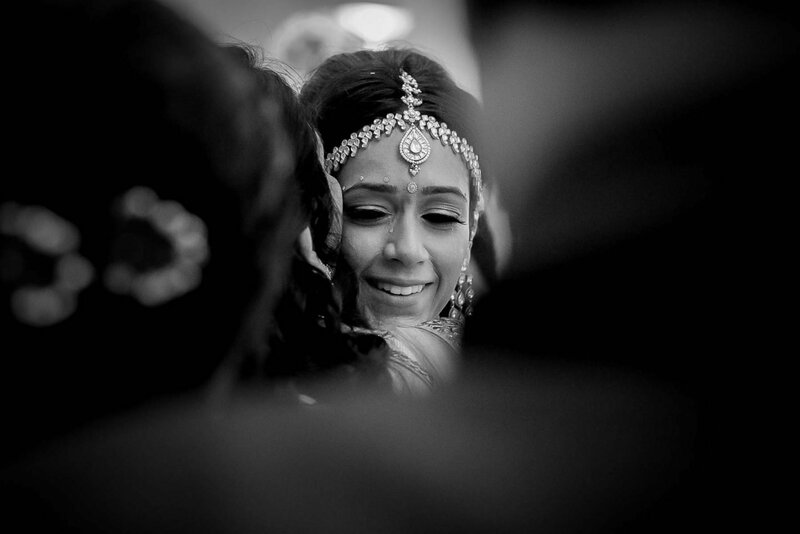 As much as she is excited about a new beginning with her new family, the thought of leaving her own behind is heart wrenching. 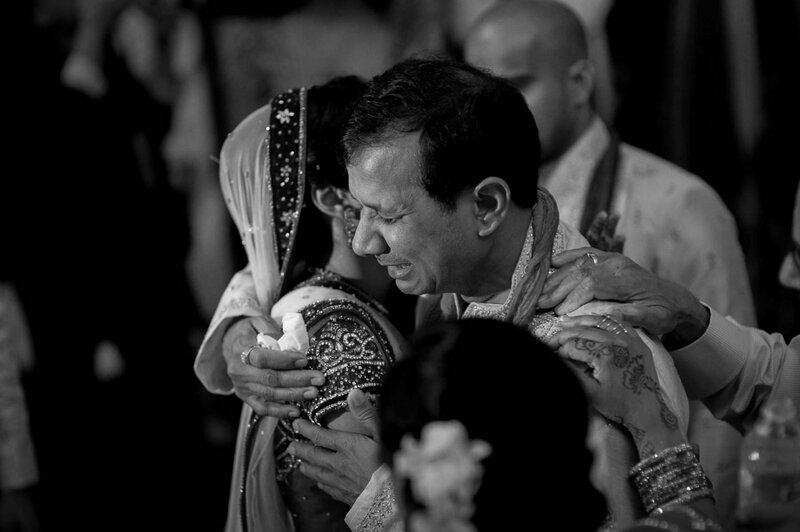 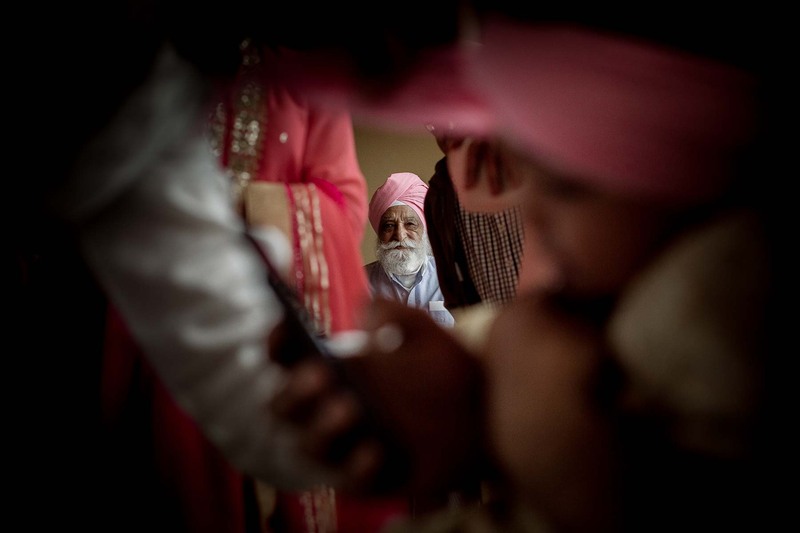 During a Vidai, the deep feeling of love, hope and loss is a one that can only be experienced and not defined by words. 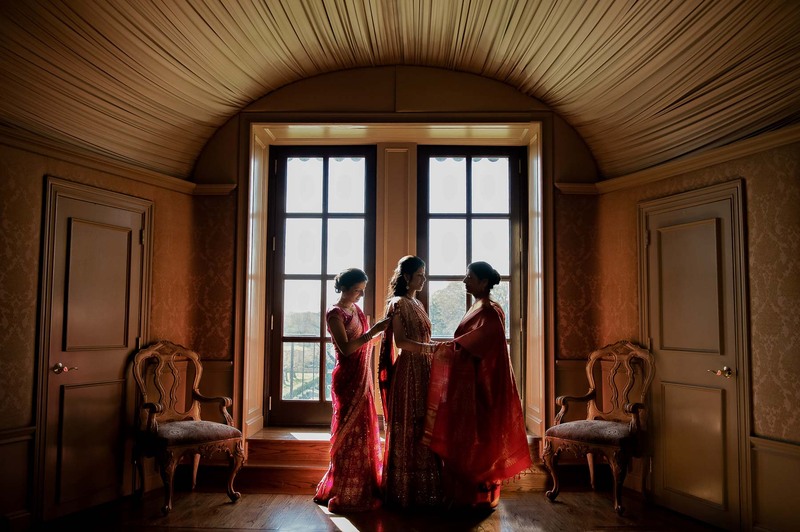 We are pleased to share with you some of our most heart warming Vidai and very intimate moments from real Indian weddings.